Hail, friend! 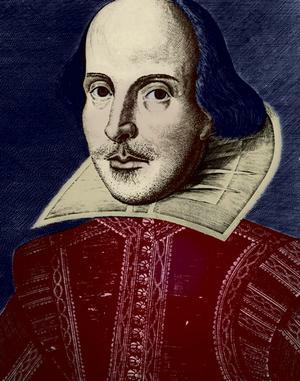 We welcome thee to Shakespeare Engraving! For over 19 years Shakespeare Engraving has been providing awards for countless events in the greater Los Angeles area. Located in the heart of Santa Monica, this family operated business strives to meet and exceed the expectations of every customer. We also offer SAME DAY SERVICE! We look forward to providing you with the best of the best!